Current TV is trying to transform itself into a independent, liberal news commentary network. Countdown with Keith Olbermann at 8pm was the centerpiece to this plan and it was to serve as a springboard to launch a full primetime lineup of progressive commentary (just like MSNBC did over the past decade). During the past six months Current has debuted 7pm and 9pm shows (The Young Turks, The War Room with Jennifer Granholm) to surround ‘Countdown’. Just last week Current debuted a 6 hour block of programming from 6am to 12pm each weekday morning. Full Court Press with Bill Press from 6am to 9am and Talking Liberally with Stephanie Miller from 9am to 12pm. Both shows are simulcasts of existing liberal radio shows. Now that Keith Olbermann is no longer in the picture, what is Current TV’s plan to attract more viewers? Eliot Spitzer is now in the 8pm ‘centerpiece’ role with his new show Viewpoint. But Spitzer only managed less than half a million viewers in the same time slot on CNN last year. If Keith Olbermann managed less than 200,000 (after 1 million on MSNBC), Current TV can’t expect much from Spitzer. His debut on Friday drew only 47,000 viewers. Obviously Current TV would like to build an audience around their existing hosts, but without a marquee talent, will they be able to succeed? And Current TV has another obstacle in its way. According to Reuters, Current TV might not have enough viewers to meet its carriage agreement with Time Warner Cable. (Reuters) – Al Gore’s Current TV has bigger problems to deal with than a potential lawsuit from fired news anchor Keith Olbermann – namely not getting kicked off Time Warner Cable for low ratings. If Current TV misses the audience benchmark in two consecutive quarters, another clause is triggered that would allow Time Warner Cable to drop the channel. 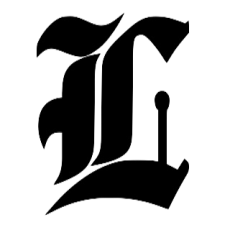 The condition was built into the most recent distribution pact between the two parties, which was signed in 2010. “Time Warner Cable has been flirting with the idea of pulling Current off its systems for some time now,” said one of the sources, who all spoke on condition of anonymity. A big problem for Current TV is production values compared to MSNBC and other news networks. Olbermann is right to refer to them as “cable access”. When Countdown debuted in June I was fairly impressed with the production values given Current TV was a network that was not on my radar. It was not the same quality as MSNBC and there were occasional glitches, but it was still Countdown and the production was good enough, particularly because the editorial content was still top-notch. The same cannot be said for the shows surrounding Countdown (The Young Turks, The War Room with Jennifer Granholm). These shows are not horrible and the editorial value is quite good at times, but they definitely have a “cable access” feel. In fact, I have more of an appreciation for the minimalist approach to Current’s morning programming because those shows are not trying to be something they aren’t. The 7pm and 9pm shows are attempting to play in the big leagues without the skills and equipment, and it shows. I find it hard to watch these shows even though I support what they are trying to do and so I turn to MSNBC almost exclusively. I want Current TV to succeed, but I’m afraid they are likely to fail just as Air America radio failed. It feels like it’s just a matter of time. I hope I’m wrong. What can Current TV do to attract more viewers? 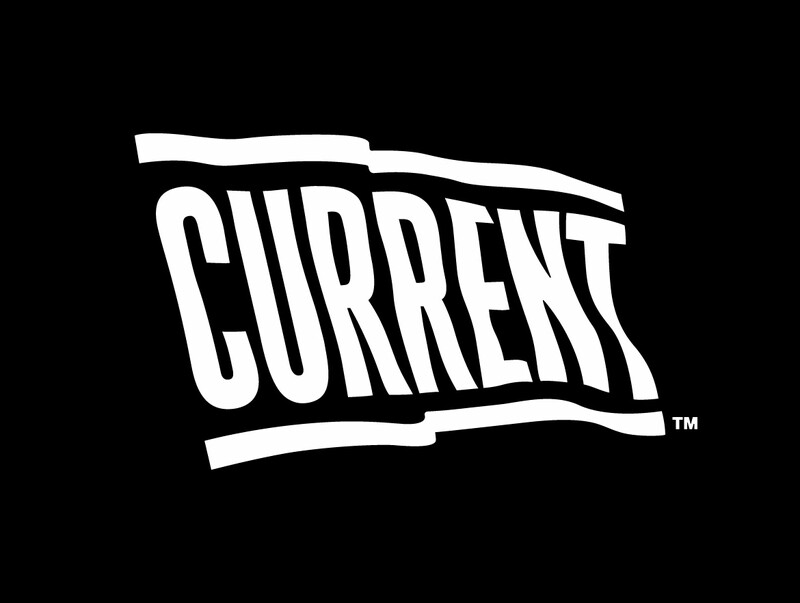 Current TV logo property of Current Media, Inc.